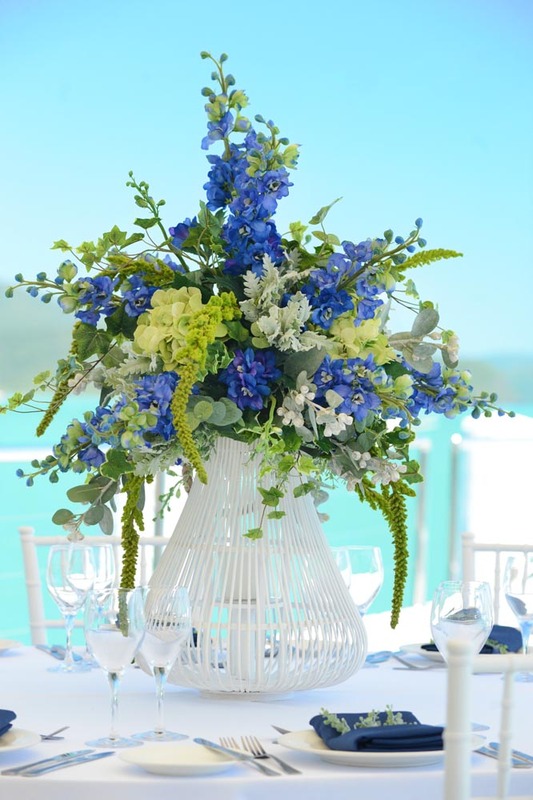 Decide what your budget is, whether small or large, wedding decorators always have great ideas within your budget. 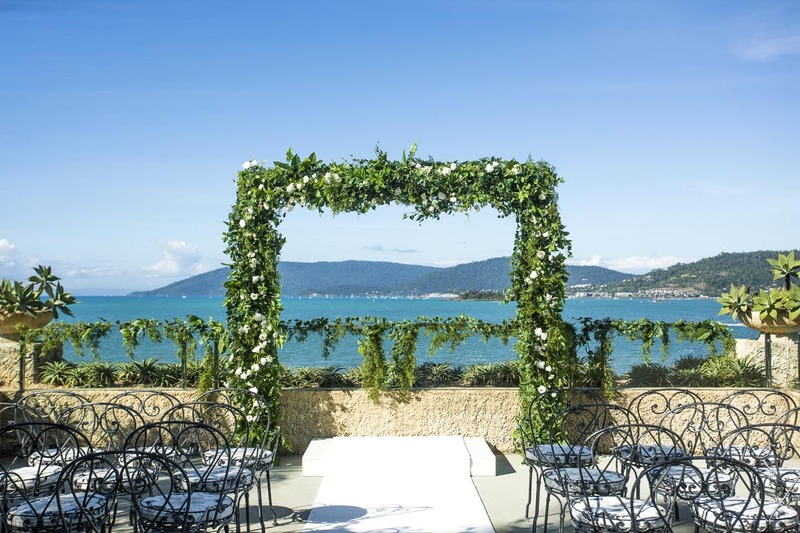 Decide your colour scheme and theme – When you are thinking about your colour scheme and theme, take in to consideration where your ceremony and reception venue is and what colours are in the background. You may want to match an amazing dress or your flowers. Tie everything in, it gives a great impact. There is a huge selection of decor for your table, match your centre pieces with napkin decor, name places and menus. 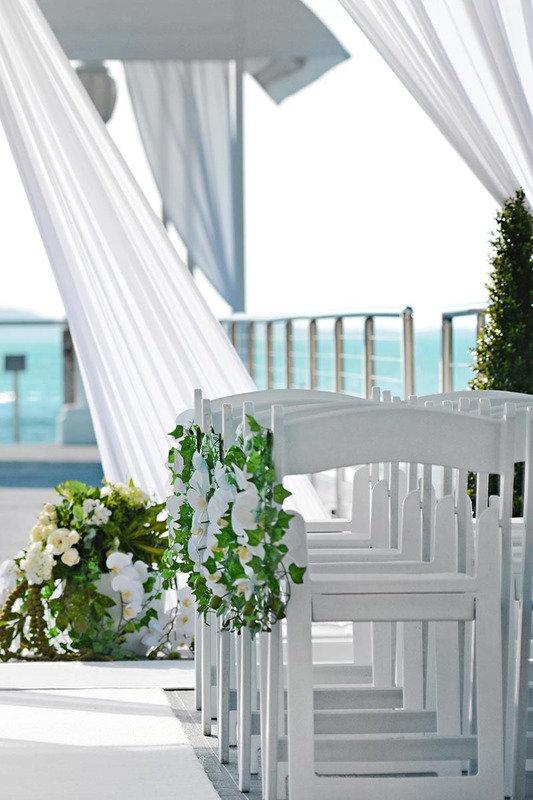 Think about your chairs… a great way to turn your venue into a perfect picture is to cover your chairs. Chair covers and sashes come in various colours and styles. 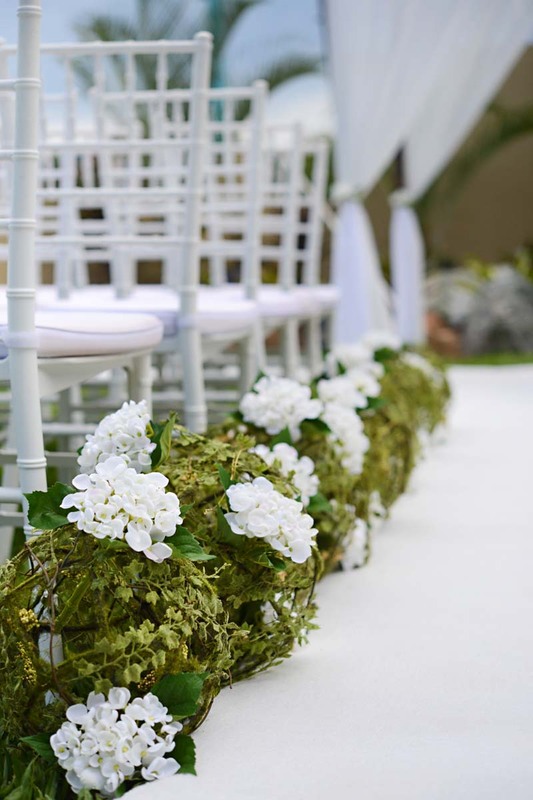 If you are looking for something a bit more special hiring special chairs for your ceremony or reception can look great. Remember to cover the whole of your venue. 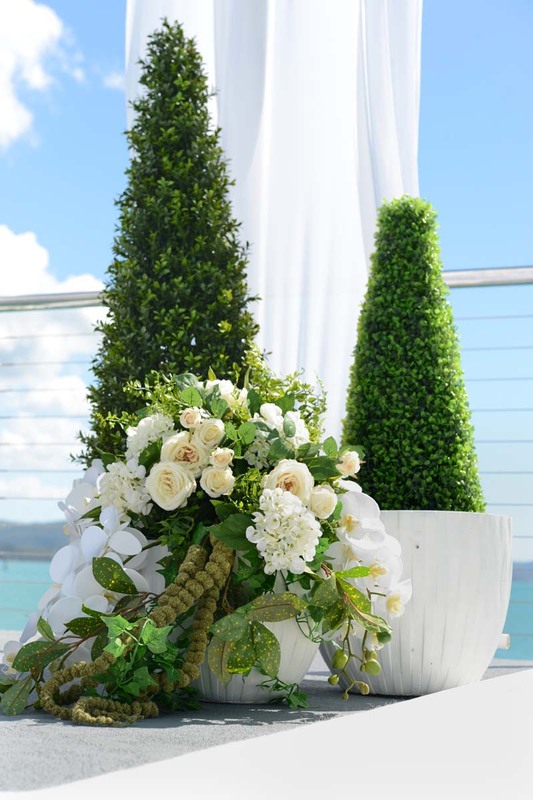 We always think about the tables but decorating the whole of an area is what gives the wow factor. 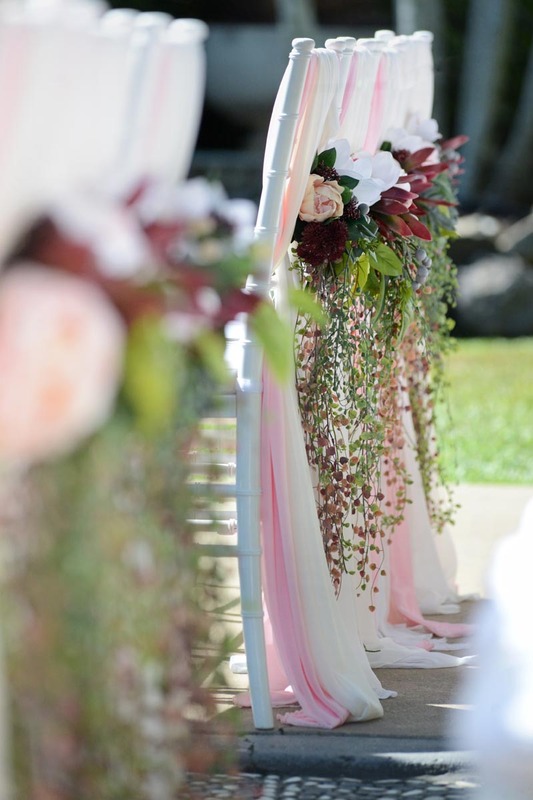 Place fabrics and chandeliers in the ceilings, decorate the entrances to your ceremony and reception. 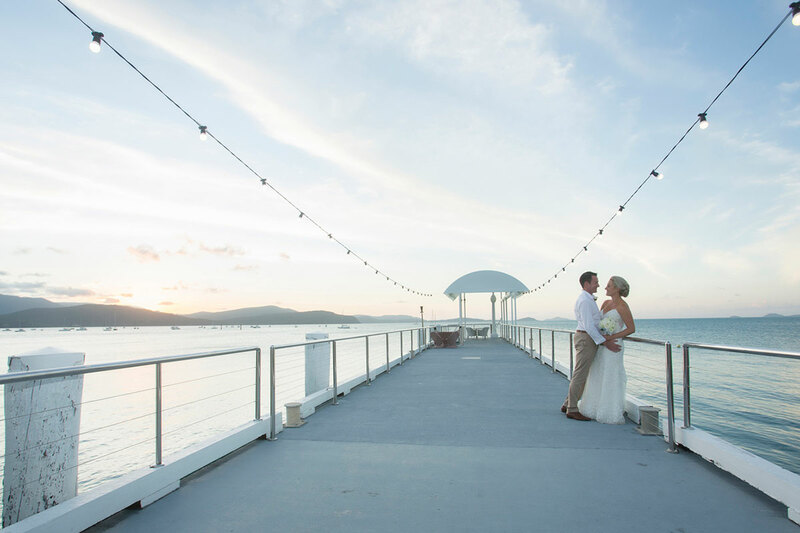 Lighting is important… There are various types of lighting to set the mood on your special day. 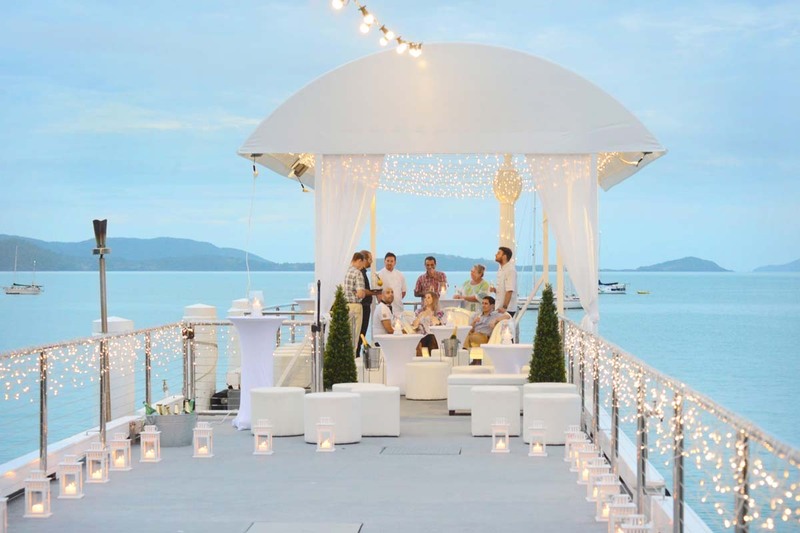 Twinkle lights suspended above in the ceilings, uplighters, or some romantic candle light always gives the room that special ambience. 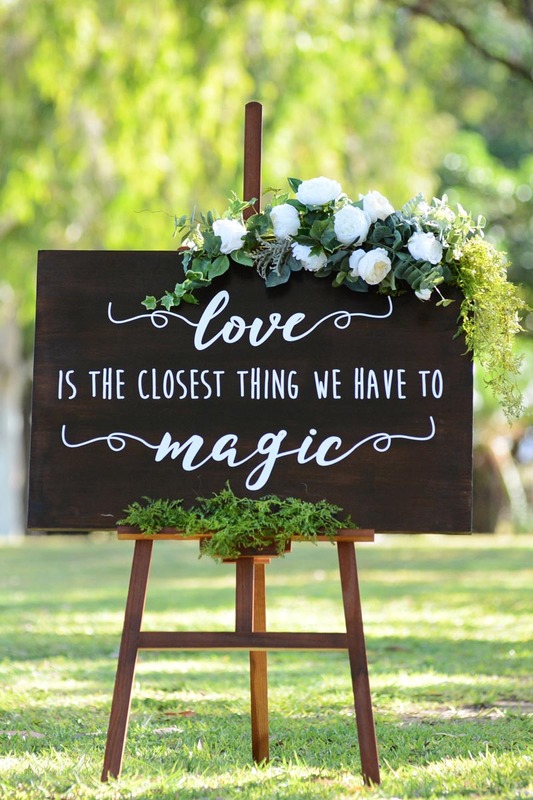 Don’t go for the norm… your wedding decorator should be able to come up with ideas that makes your event special and tailored to you. Don’t be afraid to ask for something different or to change something you have seen. Pictures are a great way of showing your decorator what you like. 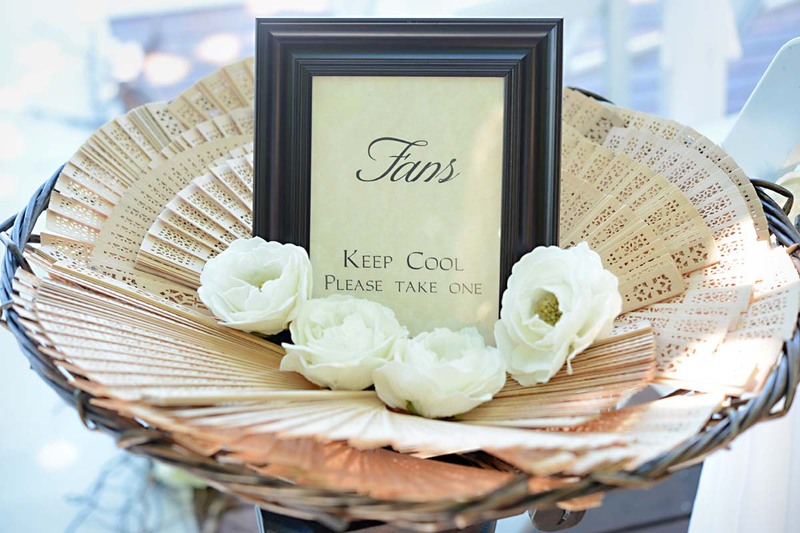 Your Ceremony – Set the area out so your guests know where to sit or stand. 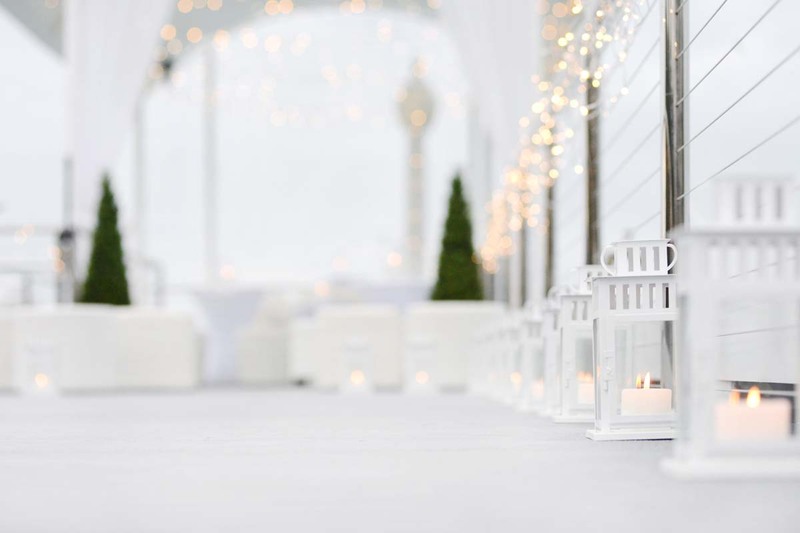 An archway or focal point and aisle carpet is a good idea or simply create your aisle way with carefully laid out chair formations. The little extras make all the difference… There are lots of little ways to finish off your decor – scattered crystals, diamante buckles, scattered petals, the sky’s the limit. Enjoy it! This is a special time and your planning should be fun. 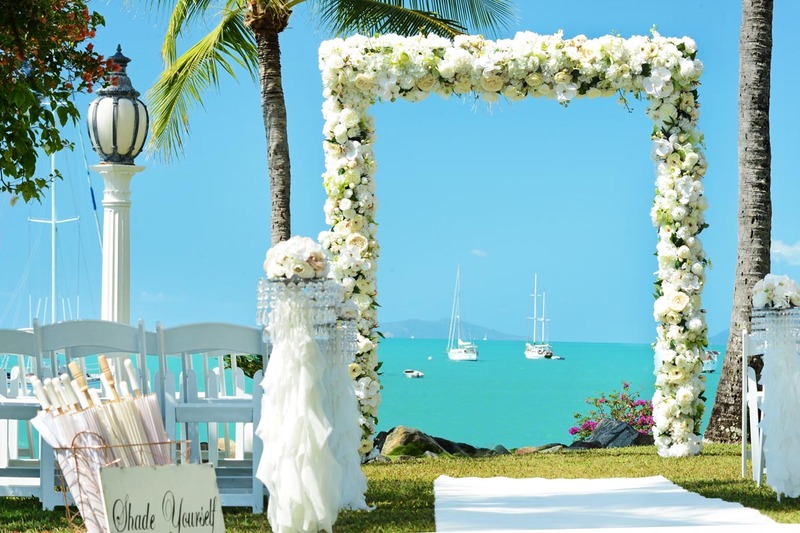 Visit wedding websites, chat on the forums and buy magazines and most of all talk to your decorator who can guide you with your decisions.